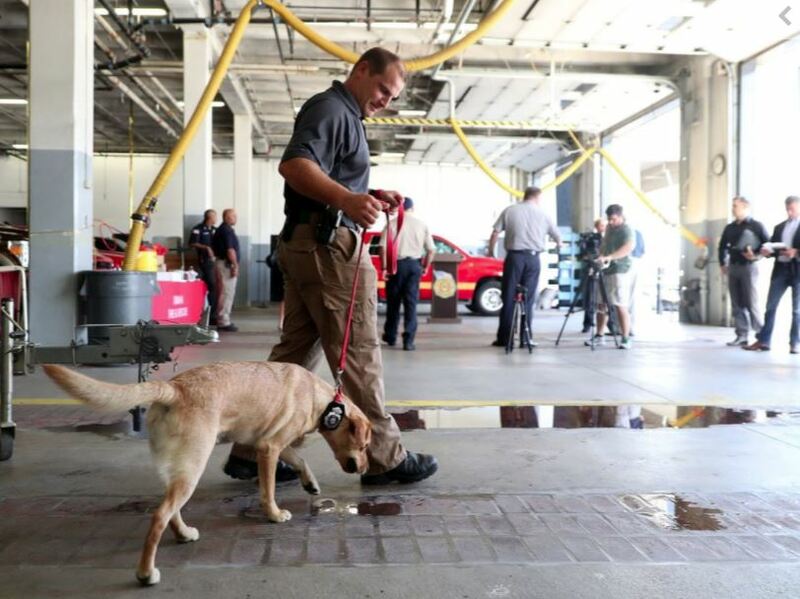 Meet Alley, the state's only accelerant-detection canine, and her handler Dave Sobotka, who work for the Omaha Fire and Rescue Department. Alley is trained to smell for gasoline, kerosene or other liquids used to purposefully start a fire; utlizing her skills can reduce investigation time. Find out more about this special canine at the demonstration on Saturday at 2pm.